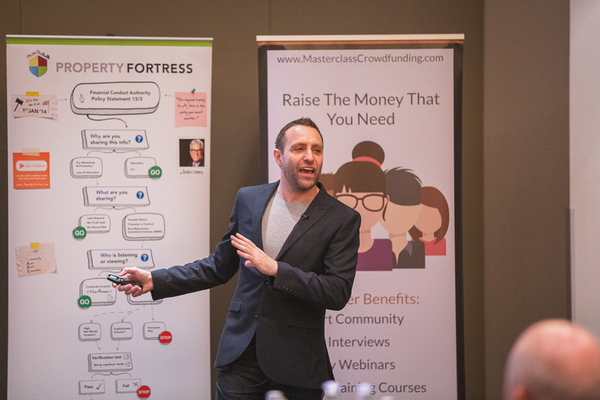 Crowdfunding is changing the way businesses raise finance. It is a way of unleashing people power, to fund projects and bring ideas to life. Increasingly Property Developers and those with property projects are turning to Crowdfunding as a means of alternative finance. 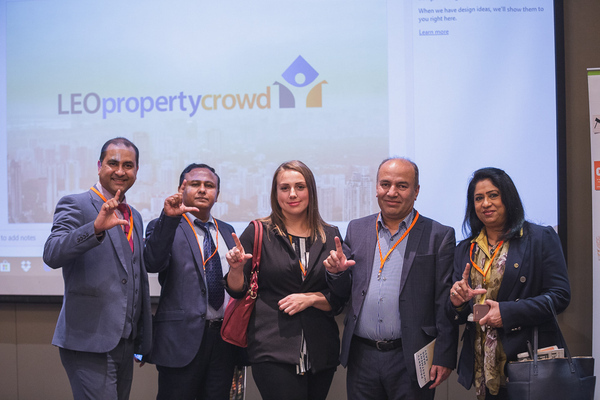 Whether you are considering investing in property through crowdfunding or are seeking to raise funds for your property project, LEOpropcrowd has the solution for you. Based in the heart of London, LEOpropcrowd aims to bring together Investors with Developers/Landlords in a mutually beneficial relationship. 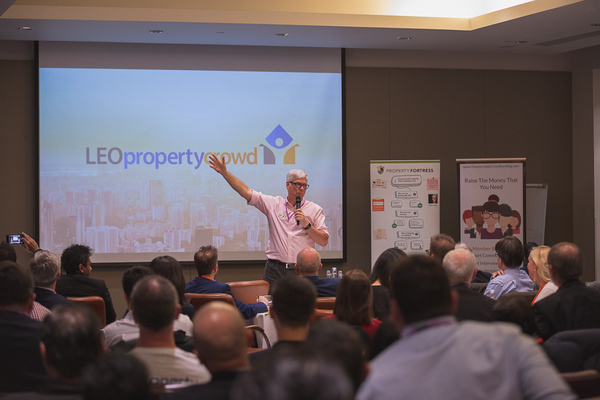 Run by a senior corporate team with a strong track record in property investment and experience in crowdfunding, LEOpropcrowd is set to revolutionise this market space. 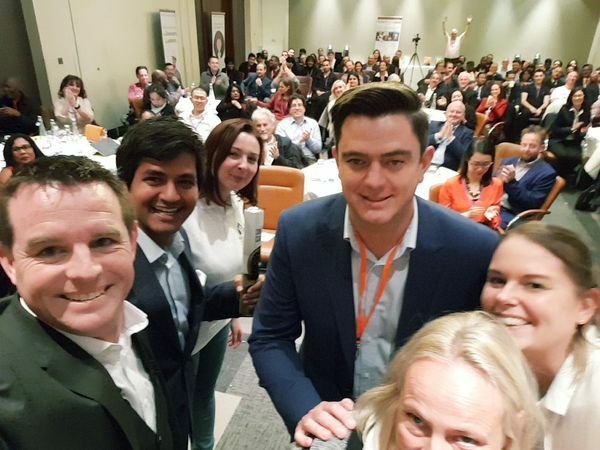 LEOpropcrowd was launched on 13 November 2018 in the centre of London. 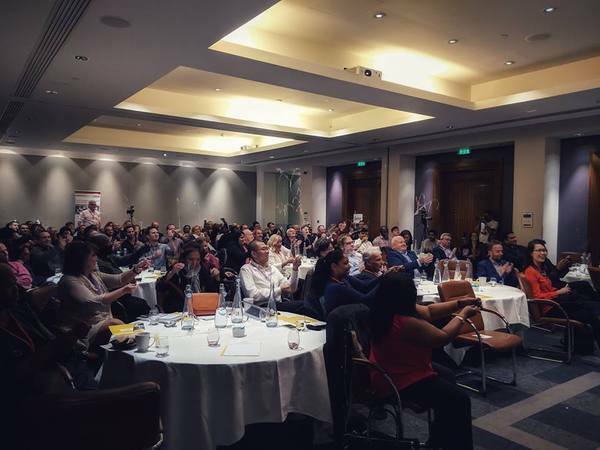 Over 120 property investors and fundraisers gathered to mark the start of this exciting new company. 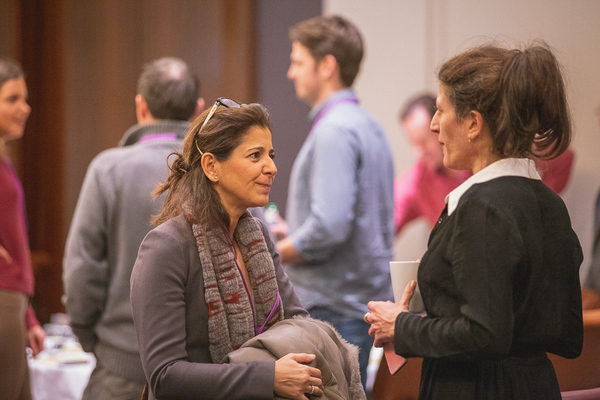 Scroll through to see what it's like to attend one of our live events. Mihir has a strong track record of working with major global brands. He has helped them to raise their profile, influence the future shape of their markets and ensure that they are at the heart of political discussions. 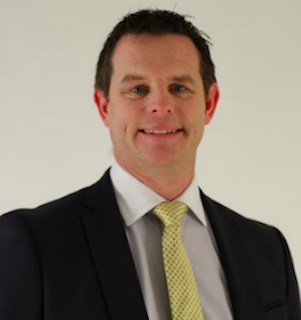 He is passionate about disruptive technology and the potential to change the way global business operates. 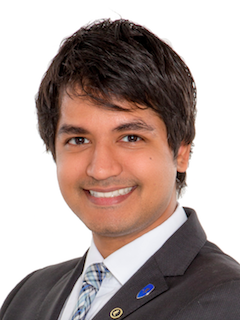 Mihir is an active investor in the UK property market with a focus on London . 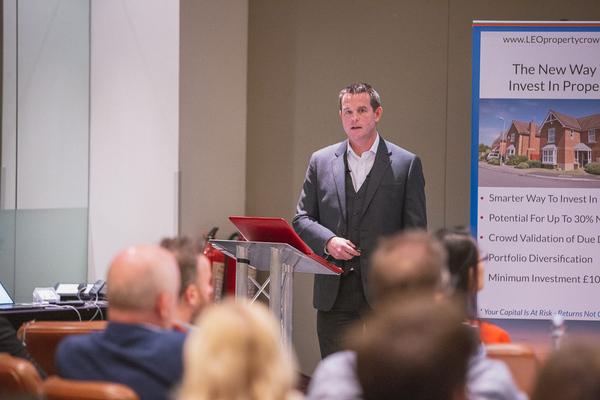 Simon is an energetic and enthusiastic realtor that since 2005 has been part of a network that has generated £20 million in sales ( 100+ units), of hotel suites, villas, apartments and land plots. Many of these units were sold off-plan on mixed hotel/residential units in Cape Verde through a worldwide agent network under tight budgetary constraints. 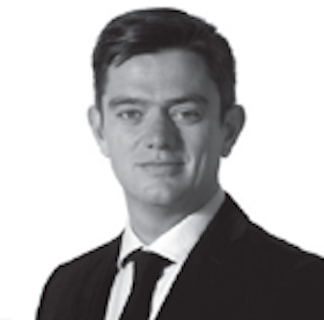 In recent years Simon has carried out work for UK crowdfunding companies. We believe that Crowdfunding is changing the way businesses raise finance, revolutionising the way people invest in property. Our platform brings together Developers/Landlords in a way that is potentially beneficial for all parties. 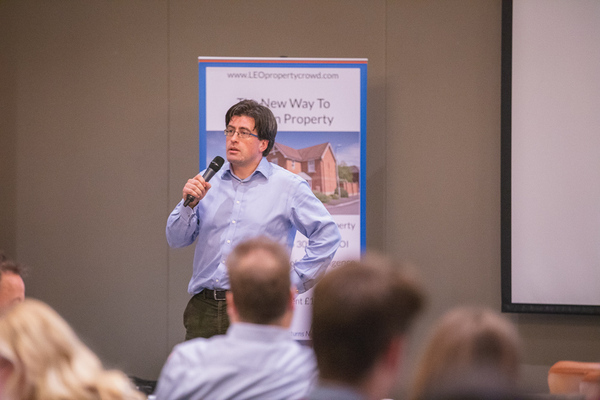 We have brought together an experienced team of experts who are passionate about providing knowledge on the fundamentals of property investment. Learn how you can access investments normally reserved for the institutions and sophisticated investors. We want to engage with those who can introduce us to Developers, Landlords and Investors, who would benefit from what LEOpropcrowd has to offer. Successful referrals will be remunerated. Introducers must complete our Introducer Training.